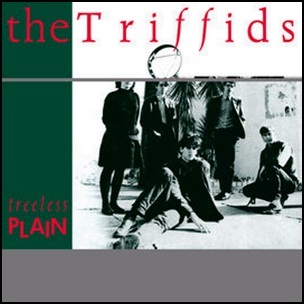 In November 1983, “Hot Records” and “Rough Trade” labels released “Treeless Plain”, the debut Triffids album. It was recorded August – September 1983, at “Emerald City Studios” in Sydney, and was produced by Alsy MacDonald, David McComb, Robert McComb, Martyn Casey and Jill Birt. All songs by David McComb, except where noted. 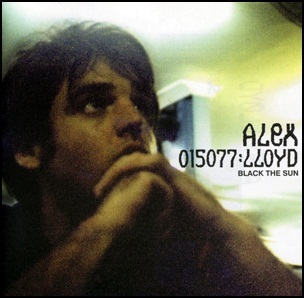 On January 7, 1999, “EMI” label released “Black the Sun”, the debut Alex Lloyd studio album. I t was recorded in 1998, at “Q Studios”, “Studios 301” in Sydney, and was produced by Alex Lloyd, Ed Buller and Trent Williamson. In the 2000 “ARIA Awards” Alex Lloyd won the prize for “Best Male Artist. All tracks by Alaxander Wasiliev (Alex Lloyd), except where noted. On October 22, 2017, George Redburn Young died aged 70. 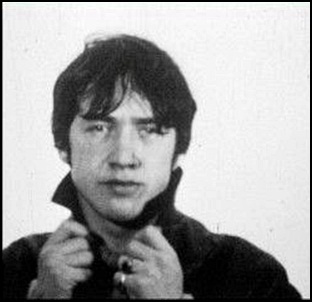 He was musician, songwriter and music producer, member of the Australian band the Easybeats. With his bandmate Harry Vanda he wrote the hits “Friday on My Mind” and “Love Is in the Air”. In 1973, with Harry Vanda and Ted Albert, he formed “Albert Productions” in Sydney. George Young and Harry Vanda were also producers for AC/DC, (formed by his younger brothers Malcolm and Angus Young). In 1988, George Young and Harry Vanda were inducted into the “ARIA Hall of Fame”. 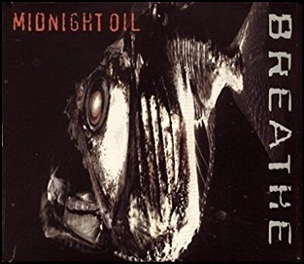 On October 15, 1996, “Columbia” label released “Breathe”, the ninth Midnight Oil studio album. It was recorded in 1996, in Sydney and New Orleans, and was produced by Malcolm Burn. 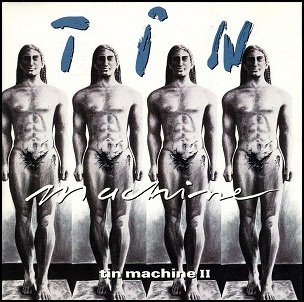 On September 2, 1991, “Victory Music” label released “Tin Machine II”m the second Tin Machine album. It was recorded 1989 – 1991, in Sydney and Los Angeles, and was produced by Tim Palmer, Hugh Padgham, David Bowie, Reeves Gabrels, Hunt Sales, Tony Sales, Kevin Armstrong and Tim Palmer. All tracks by David Bowie and Reeves Gabrels except where noted. 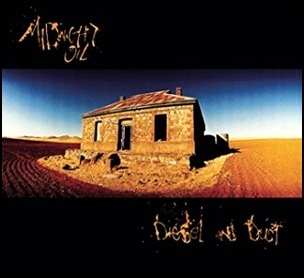 In August 1987, “Spirit Music” label released “Diesel and Dust”, the sixth Midnight Oil studio album. It was recorded in 1987, at “Albert Studios” in Sydney, Australia, and was produced by Peter Garrett, Peter Gilford, Robert Hirst, Jim Moginie, Martin Rotsey and Wame Livesey. In 1989, “Rolling Stone” magazine ranked it No. 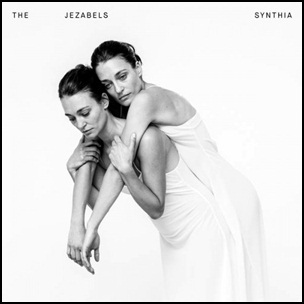 13 on its list of the “100 Best Albums of the 1980s”. In October 2010 it was listed at No. 1 in the book “100 Best Australian Albums”.